Two big events in Italian life this week, a new President, Sergio Mattarella and Italian wine week in New York City with both Vino and I Tre Bicchieri slated for this week. 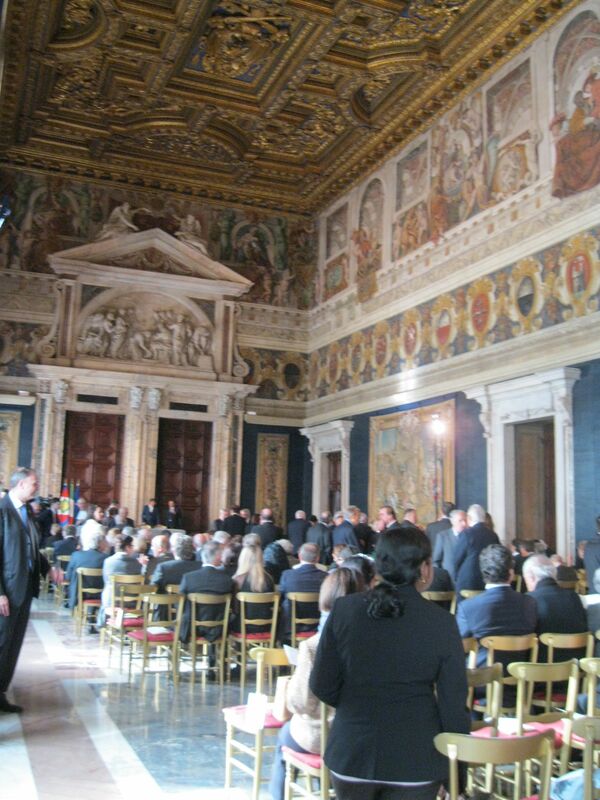 I know they are not of the same order but both matter to the health of Italy – politically the former and economically the latter. 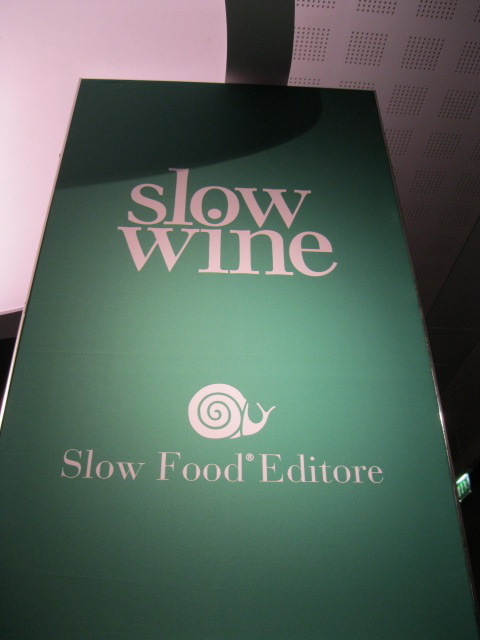 Additionally rather than joining with Vinitaly this year, Slow Wine is part of Vino. I’ll be at both shows this week working in one of the seminars at Vino and for a Sardinian producer at Tre Bicchieri. Come say hello. I’ve barely recovered from my introduction to the world of Masters of Wine during the intense residential seminar in Napa this past January. Looking to taste with renewed focus, I’m excited about the opportunities available in NYC despite the weather. Vino’s focus this year is on Southern Italian regions including Puglia, Campania, Calabria and Sicilia.I look forward to seeing old friends and maybe making some new ones in the trade. Wine of the Week: Rolland &Galarreta Rioja D.O.Ca.